The two sides also agreed to exchange information. 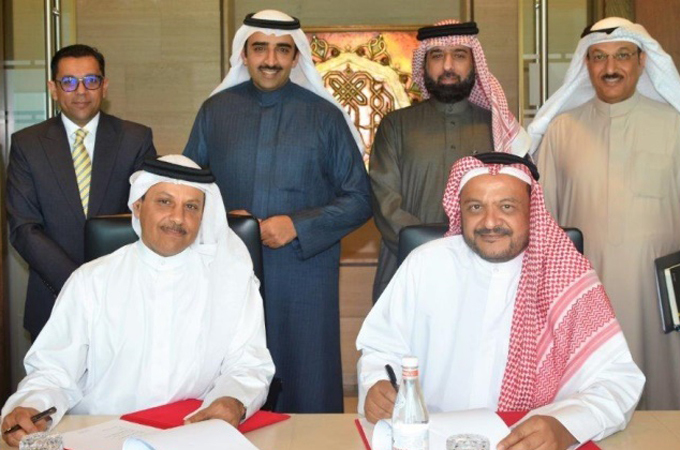 Oil and Gas Holding Company acting chief executive officer Dr Dhafer Al-Jalahma signed the agreement with Al-Khowaiter. Al-Khowaiter shed light on the planned Middle East Conference on Carbon capture and storage (CCS), which will be organised in January 2020 by Noga, under the patronage of Oil Minister Shaikh Mohammed bin Khalifa Al-Khalifa.